Celebrating 25 Years in Business! Learn About ProtoCAM's History! 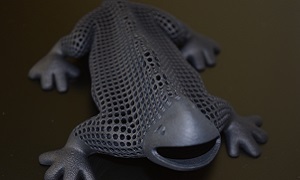 Advanced additive manufacturing and rapid industrial 3D prototyping services for defense, aerospace, automotive, medical, architecture, consumer goods and more. ProtoCAM’s team of engineers have decades of experience with everything from pre-production models to small batch fabrication in a full range of resins and metals. 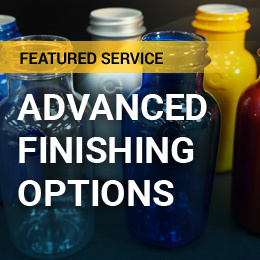 Tight tolerances, overlays, multi-color, snap-fit pieces or multi-material projects? No problem. 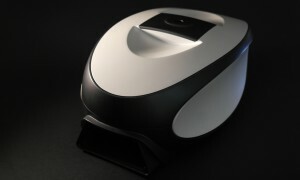 ProtoCAM helps customers get products to market quickly, without roadblocks. Ready to go from plans to production? 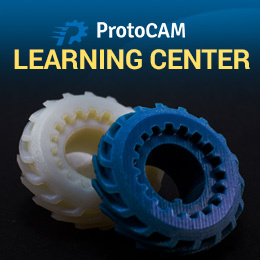 ProtoCAM is the clear choice for additive manufacturing and rapid prototyping. Stereolithography (SLA) Rapid Prototyping provides cosmetically superior parts in a variety of finish levels and offers the highest level of detail. SLA is one of the more versatile additive manufacturing techniques and can create parts with tight tolerances and heat resistance. 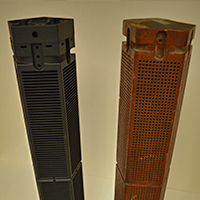 Selective Laser Singering (SLS) Rapid Prototyping provides durable, machinable parts with near injection strength and materials. SLS prototypes and parts can be created in different thermoplastic materials and require very little post-production processing. PolyJet 3D Printing is the most advanced rapid prototyping method available and creates full color, multi-material pieces in a single rigid or flexible product or prototype. 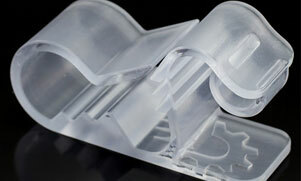 PolyJet is ideal for short-run production pieces or exceptional prototypes. 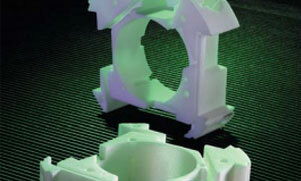 Urethane Prototype Casting creates production-ready parts without machine tooling. This technique offers a quick and cost effective way of making multiple copies of a single prototype and is perfect for testing different materials for a single design. 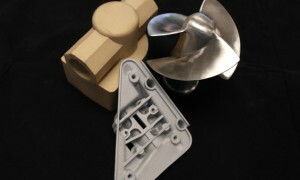 ProtoCAM offers various additive manufacturing techniques for producing metal parts and prototypes, primarily metal casting and direct metal laser sintering (DMLS). Each has its own best use case, when it comes to speed, durability, aesthetics and budget. Fused Deposition Modeling (FDM) is a 3D rapid prototype technique that uses engineering-grade thermoplastics such as ABS and polycarbonate. FDM is ideal for test prototypes exposed to chemical, temperature or mechanical stress. 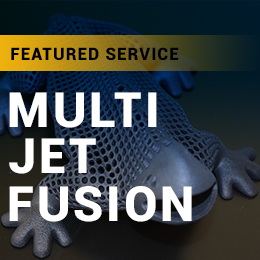 HP’s Multi Jet Fusion (MJF) technology produces quality, functional parts up to 10 times faster than competing processes. MJF technology processes parts in two fast area-wide passes to achieve top speed part production. Stephen Souders is the inventory of the revolutionary seatbelt-cutting device, the Cut N Go, the only locked on, self-enclosed, manually guided, childproof seatbelt-cutting device and window breaker. 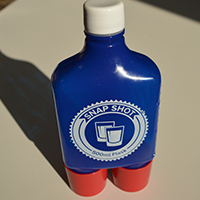 Samuel Foster is the inventor of the Snap Shot Flask, and the founder of Adaptive Measuring. 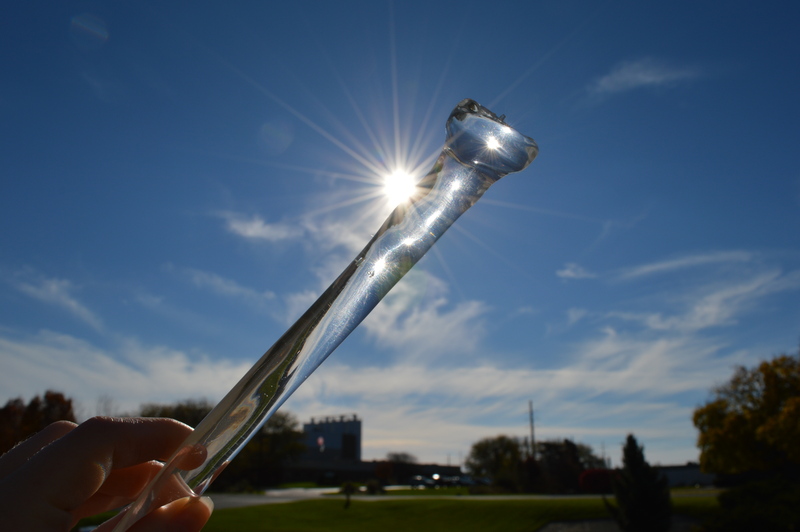 A $100k decision led him to work with ProtoCAM and delve deep into the manufacturing process. In any industry, original parts must one day be replaced. But that doesn’t need to happen at the expense of completely changing an authentic process. Langhorne Carpet Company faced this dilemma as they sought replacement for the core of their carpet-manufacturing process: the Jacquard cylinder. ProtoCAM is on the case! 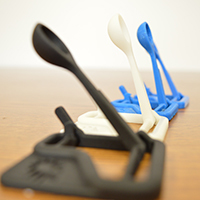 As a part of a recent event at Da Vinci Science Center, ProtoCAM set out to make 3D-printed catapults while testing which material, print method, and orientation would work best for this somewhat tricky design. 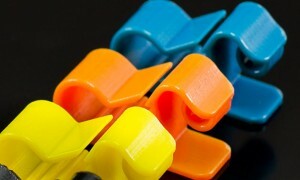 Fader Plugs is an innovative product years in the making. Initially conceived by CEO and Founder Blaise Delfino in early 2015, the device is the first mechanical, adjustable earplug that allows the consumer to adjust sound attenuation without taking the device out of their ear. 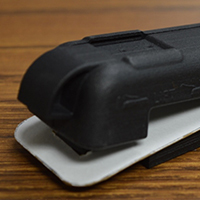 The product came to fruition with the help of the 3D printing experts at ProtoCAM. Ross McLennan, an engineer in design and product development with Streamlight, has been a ProtoCAM customer since the very beginning, and he continues to utilize ProtoCAM to develop prototypes using the latest materials and print styles available. To keep the production line running smoothly and turn out flawless product, Just Born, Inc. approached ProtoCAM to produce an internal conformity sample of a 5-chick PEEPS® cluster. It was game-changing pattern recognition technology designed to improve control for patients requiring prosthetic arms that motivated the launch of Coapt, LLC, and their COMPLETE CONTROL™ system. 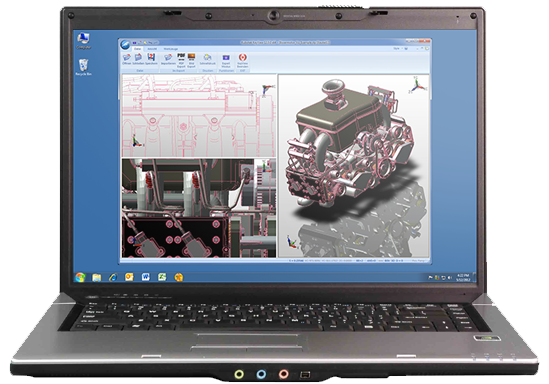 ProtoCAM has worked with Sealeze on multiple projects that span the product development cycle. 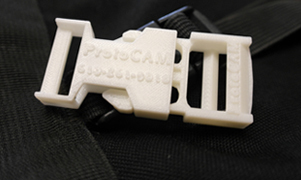 ProtoCAM’s rapid prototyping and rapid manufacturing are widely used by furniture designers and manufacturers to produce physical, tangible prototypes or working demonstration products for design and testing. ProtoCAM recently worked with a customer on a medical rapid prototyping project involving knee replacement orthopedic prototype. Learn how ProtoCAM helped a New York-based artist create 3D art pieces by utilizing stereolithography (SLA). ProtoCAM is committing to maintaining ISO 9001:2015 regulations in pursuance of certification. Though we have previously exercised compliance with ISO regulations, our commitment to providing superior service and products has led us to pursue certification. 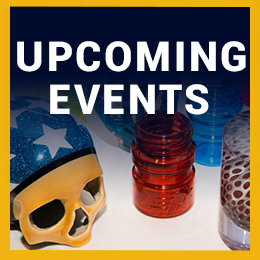 Join ProtoCAM from March 31-April 4, 2019, in Chicago, Illinois at the Additive Manufacturing Users Group (AMUG) Conference. At the conference, Ed Graham, our Vice President of Additive Manufacturing will present on our collaborative project with Langhorne Carpet Company, which won first place in last year’s Technical Competition in the “Advanced Concepts” category at the conference. Join ProtoCAM at the Design-2-Part show March 27-28 in Atlanta, GA and see the best manufacturers face-to-face at the region’s largest contract manufacturing trade show.